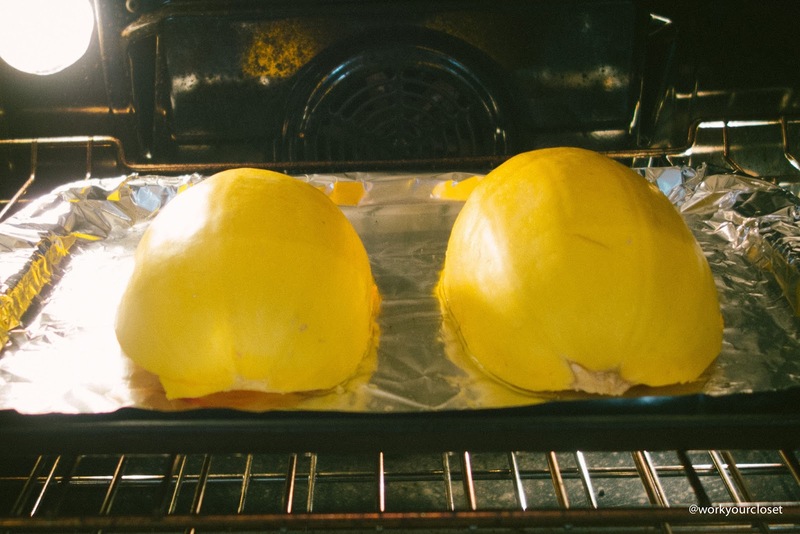 Before Nick and I started dating I had never tried spaghetti squash. I’m all about real pasta. Like gimme a huge bowl of tagliatelle and watch me eat ALL of it. 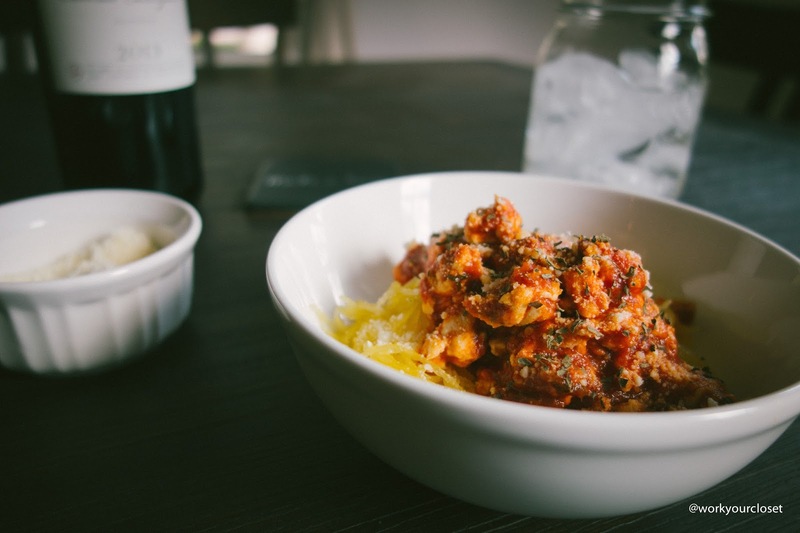 But I must say it’s all about balance and eating spaghetti squash once a week can still be a delicious treat. I know, I know it’s not pasta. 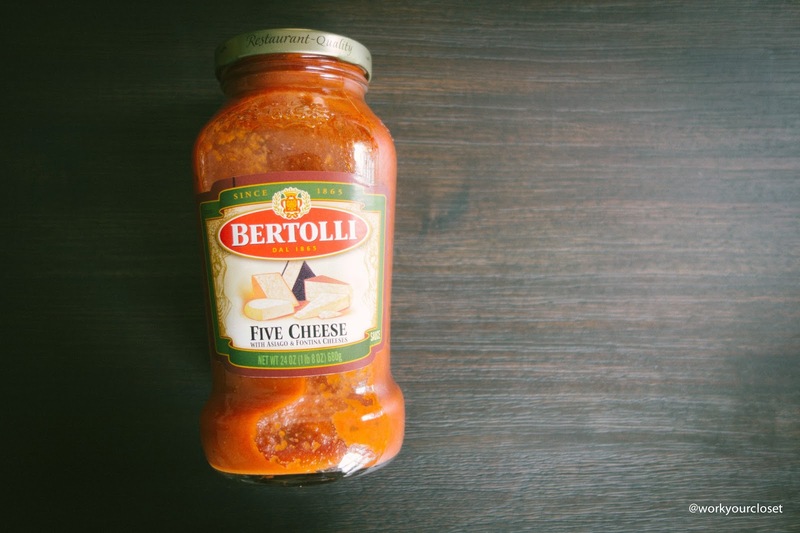 I typically reach for a hearty sauce like this Bertolli 5 cheese (yes, FIVE!) 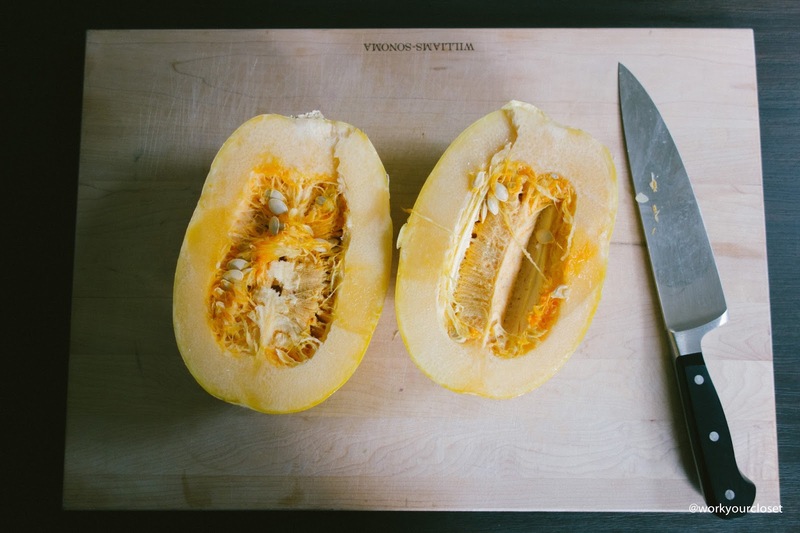 It’s the perfect compliment to some healthy squash. It gives the meal more texture, more flavor and yes that creamy cheesy taste. Add a meat (or don’t! 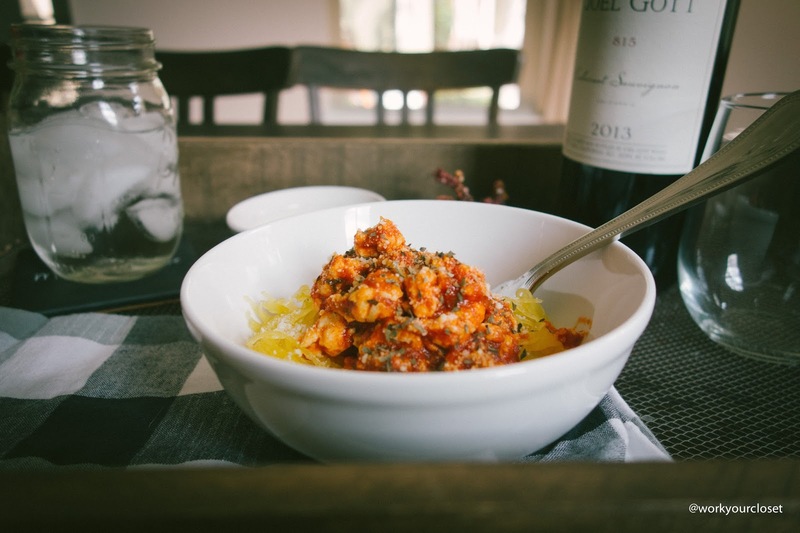 ), we typically do ground chicken breast, and garnish with basil and cheese. Seriously, this could be for a romantic night in (ahem, Valentine’s day) or for a little dinner party with friends. Because you can never have enough cheese. How amazing does that look? Lastly, this serves at least 4. 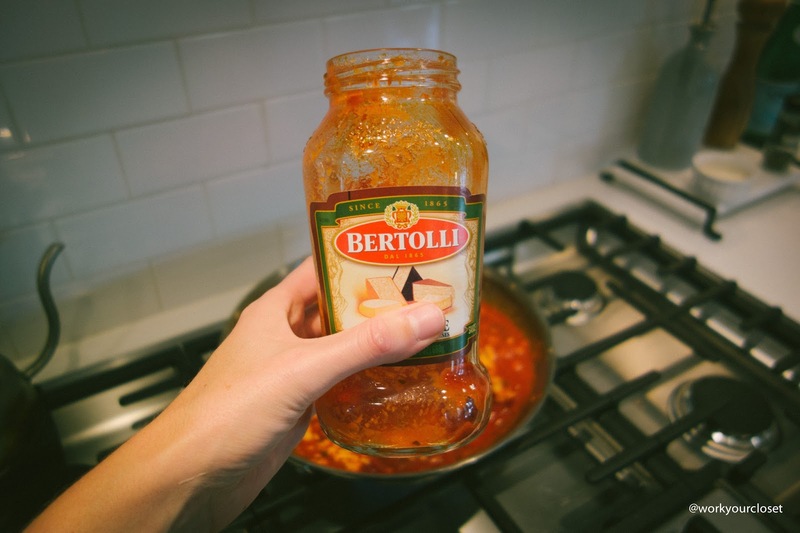 So we save it all and either use a different Bertolli sauce or eat it all again. 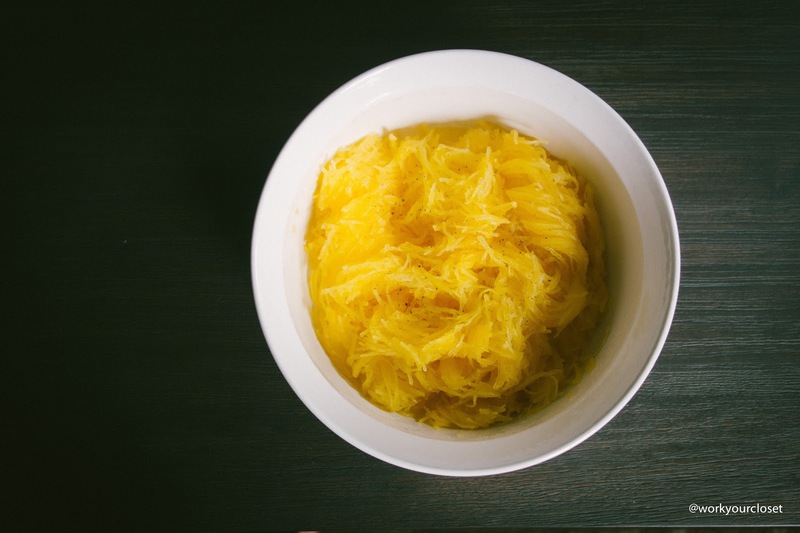 Spaghetti squash is the best! Bertolli makes it even better! 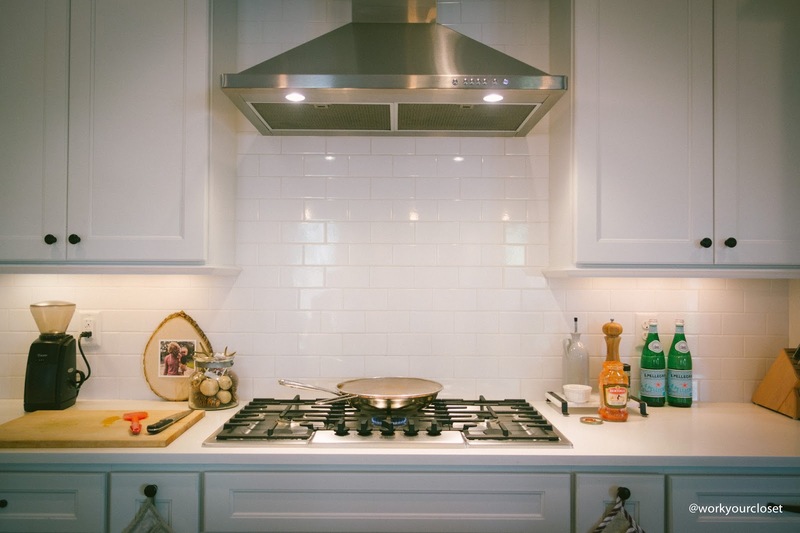 P.S- your kitchen is AHmazing!